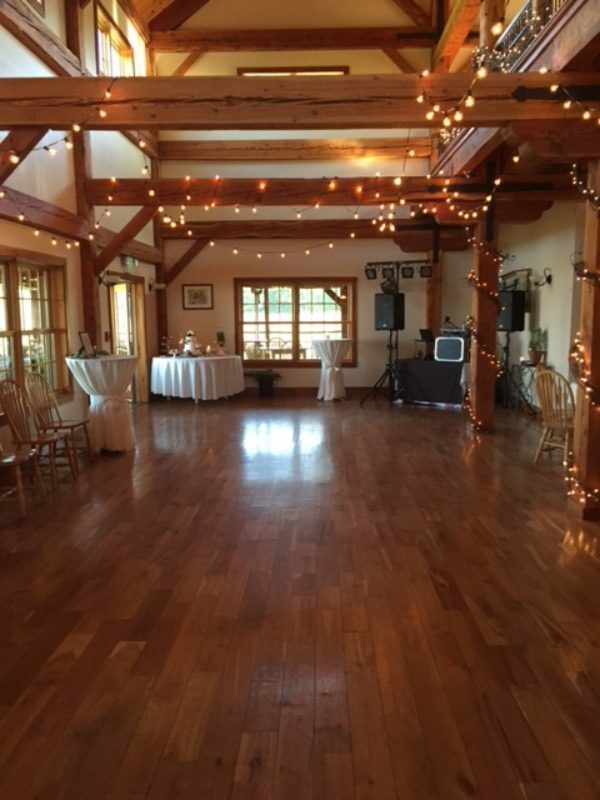 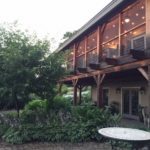 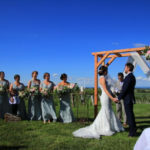 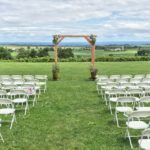 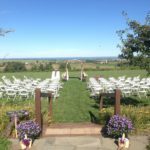 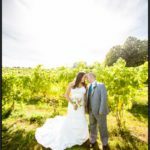 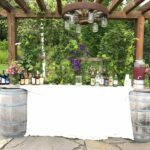 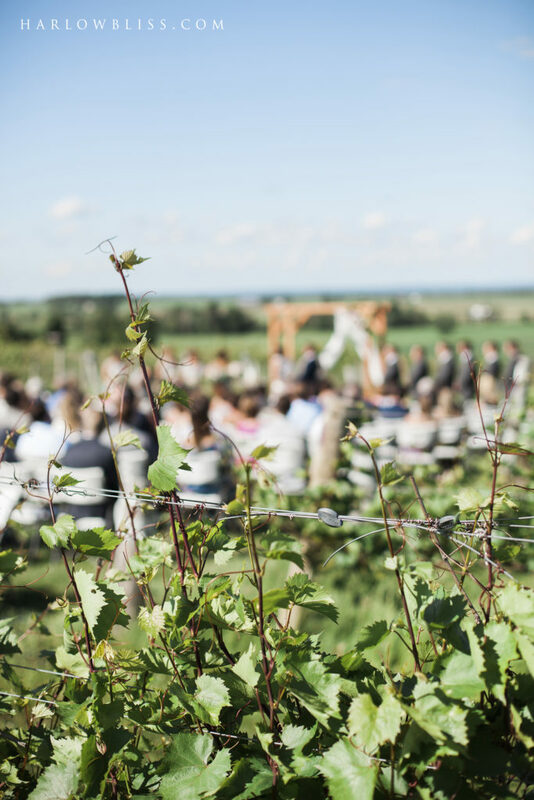 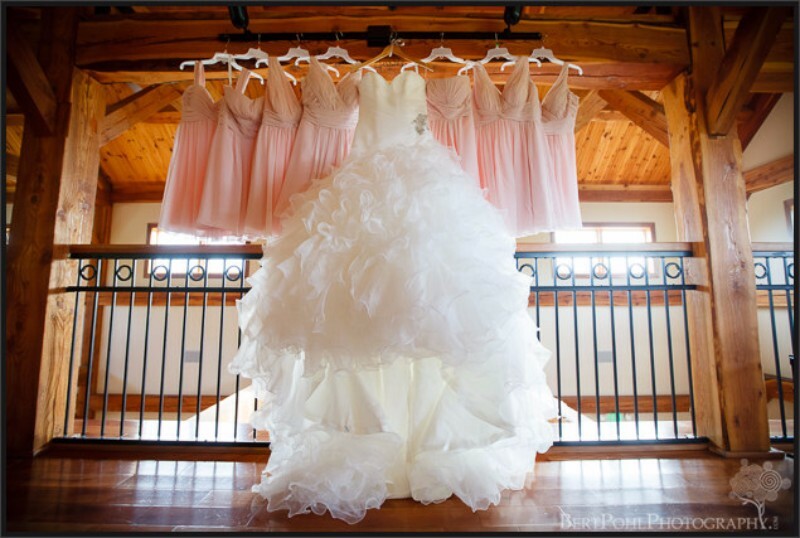 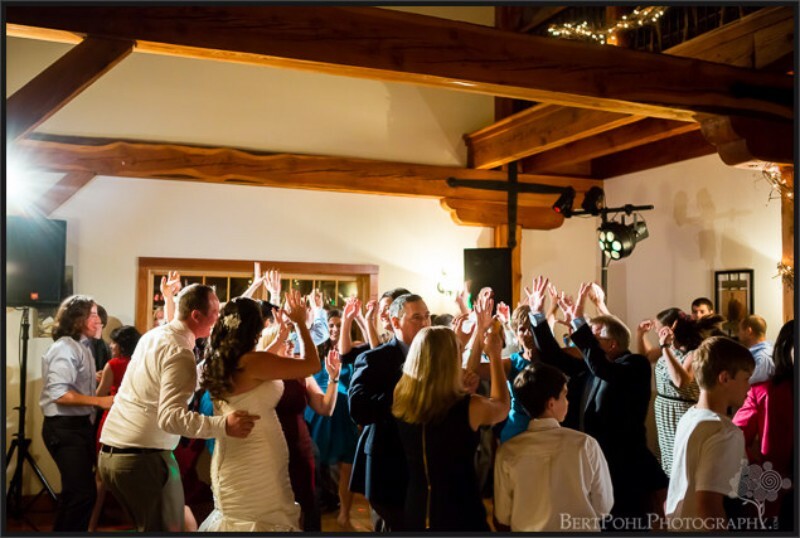 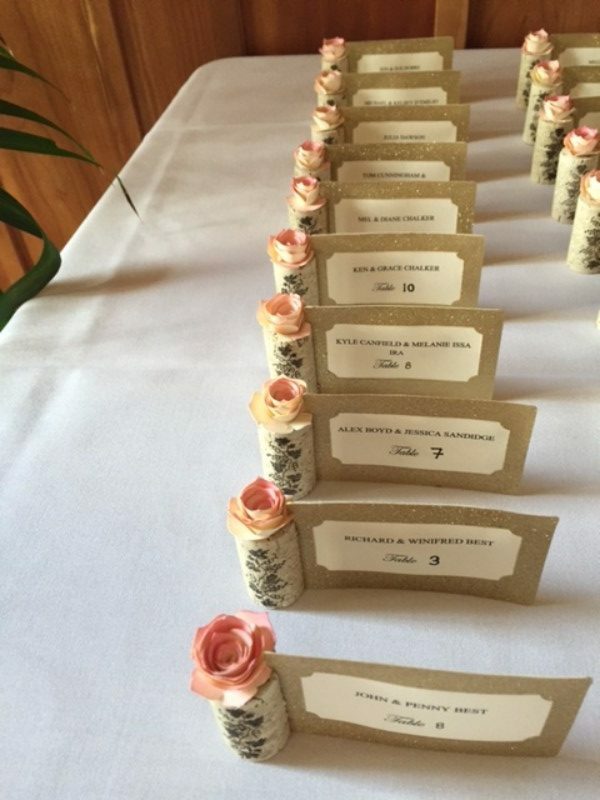 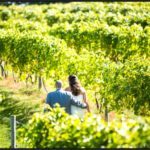 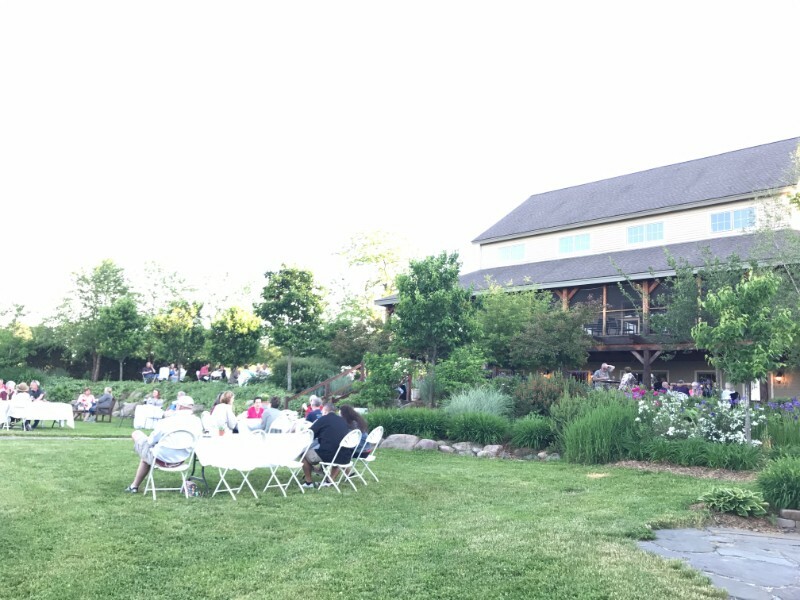 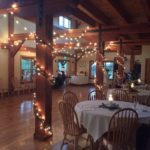 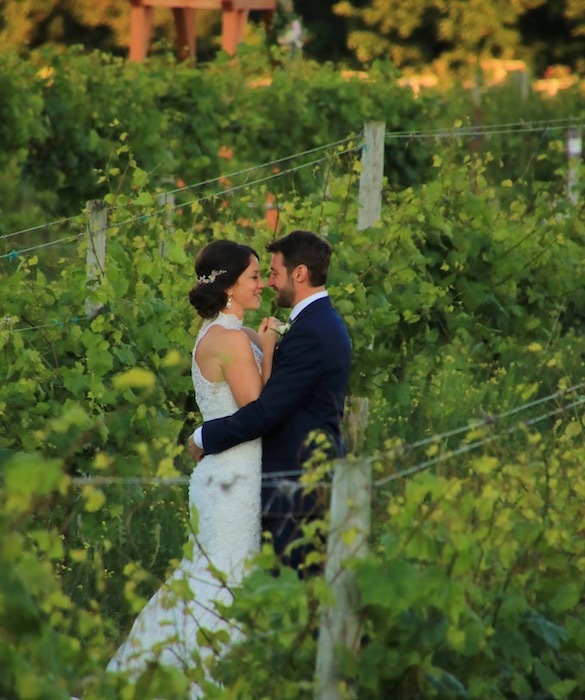 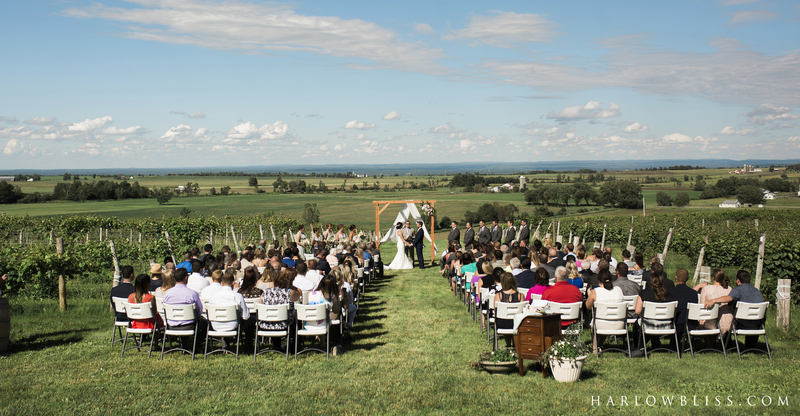 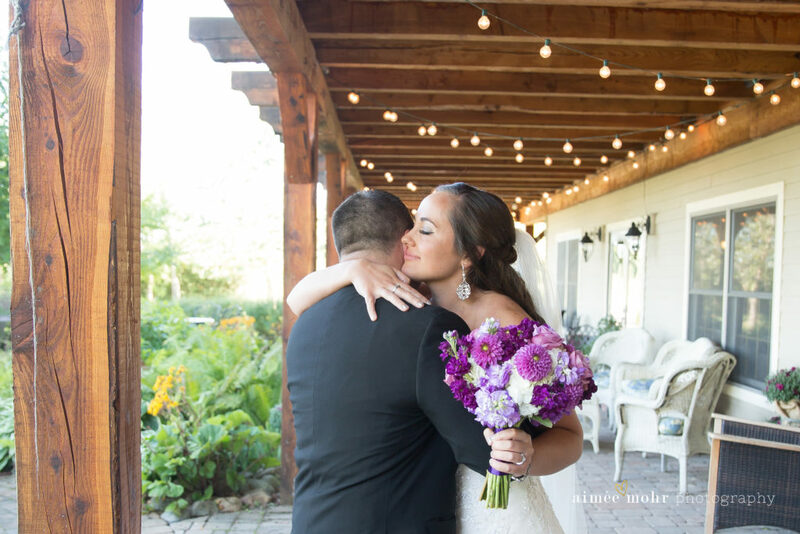 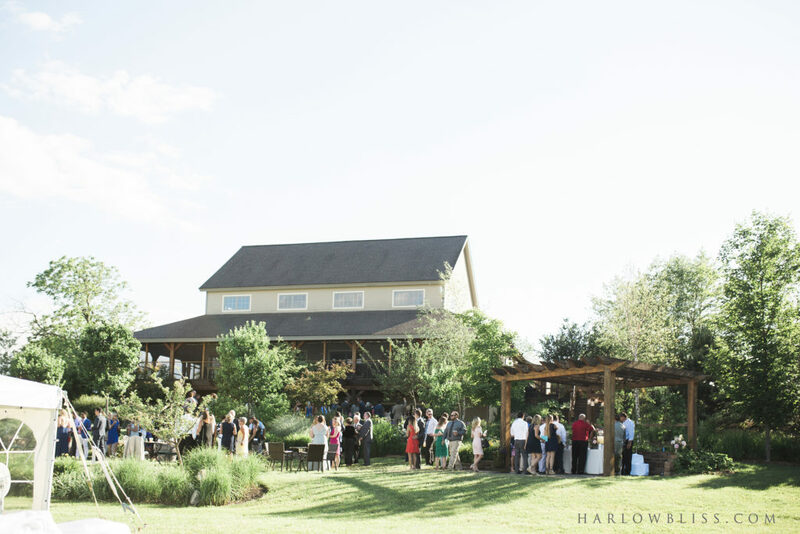 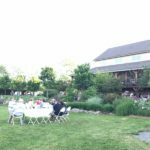 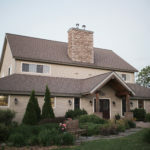 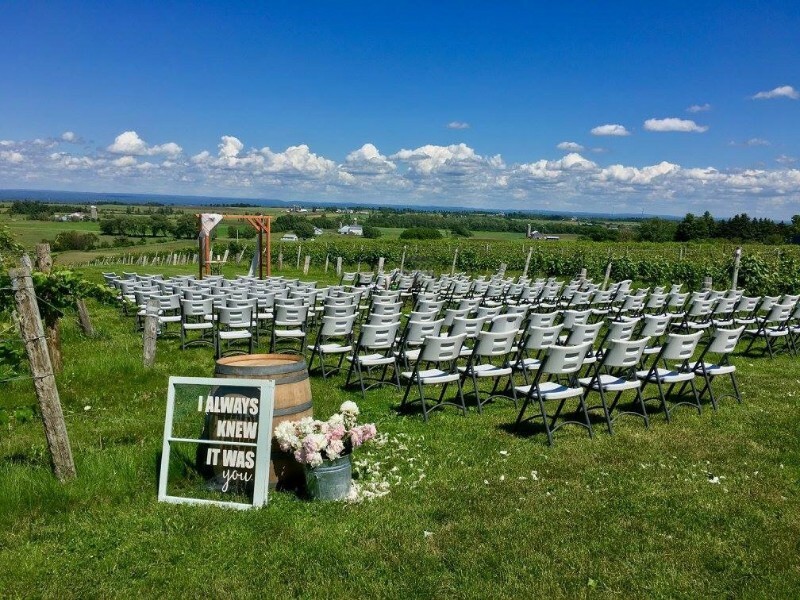 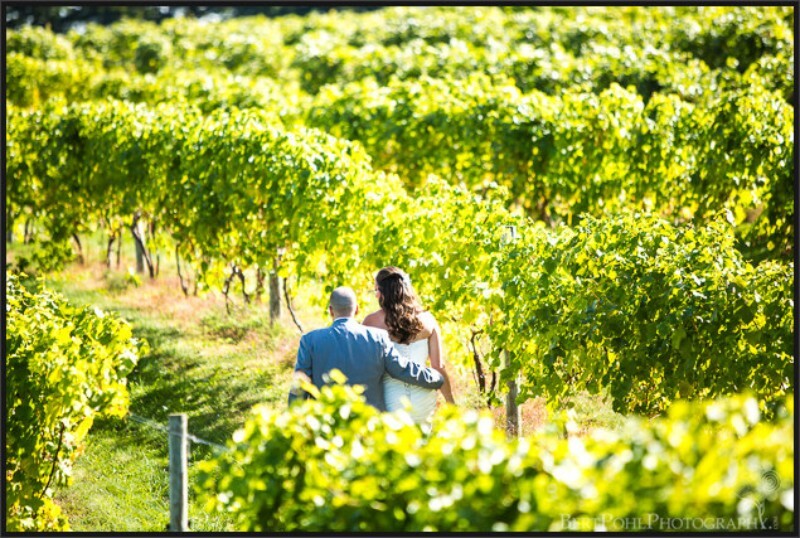 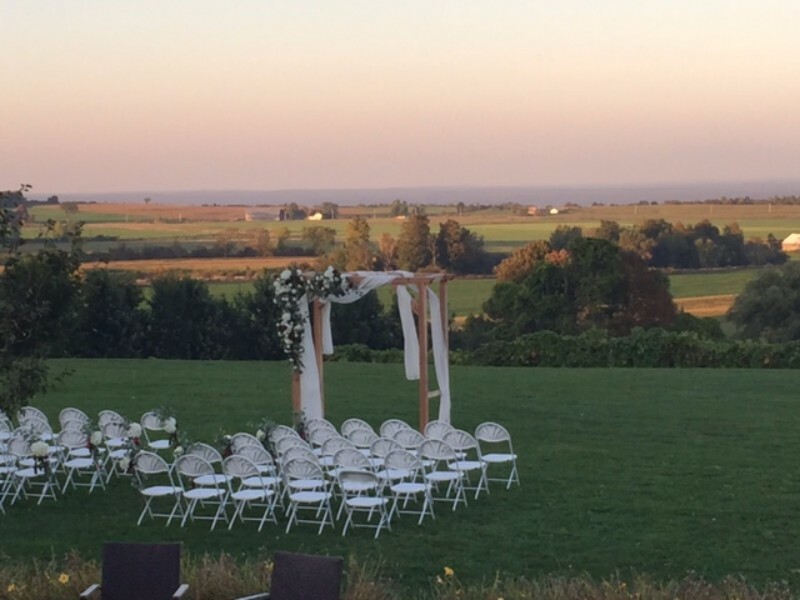 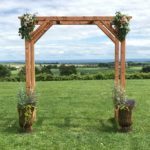 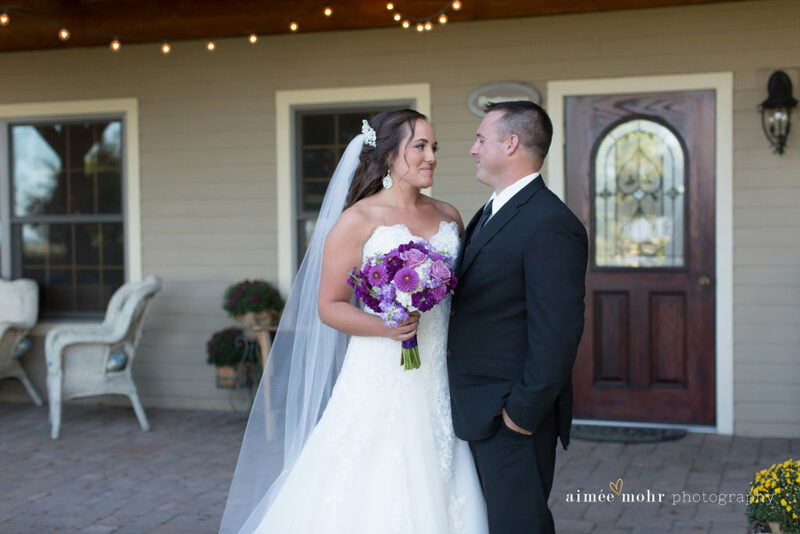 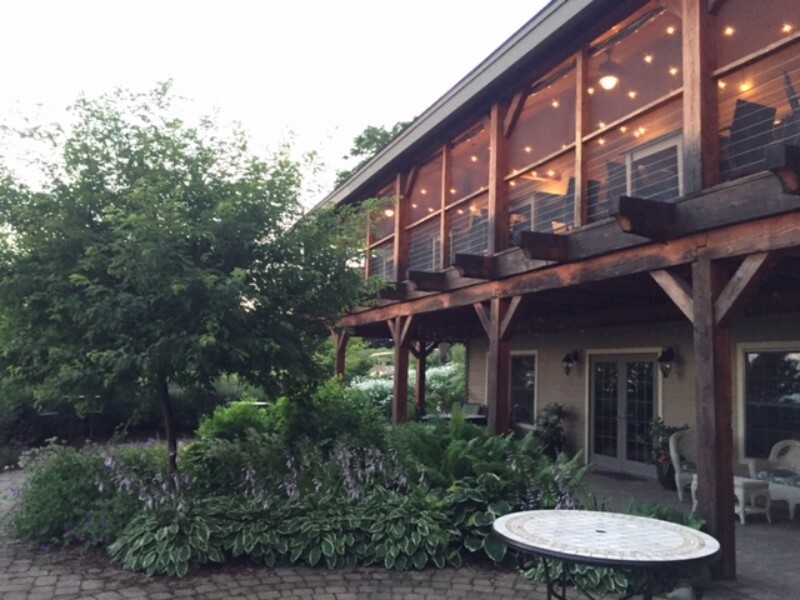 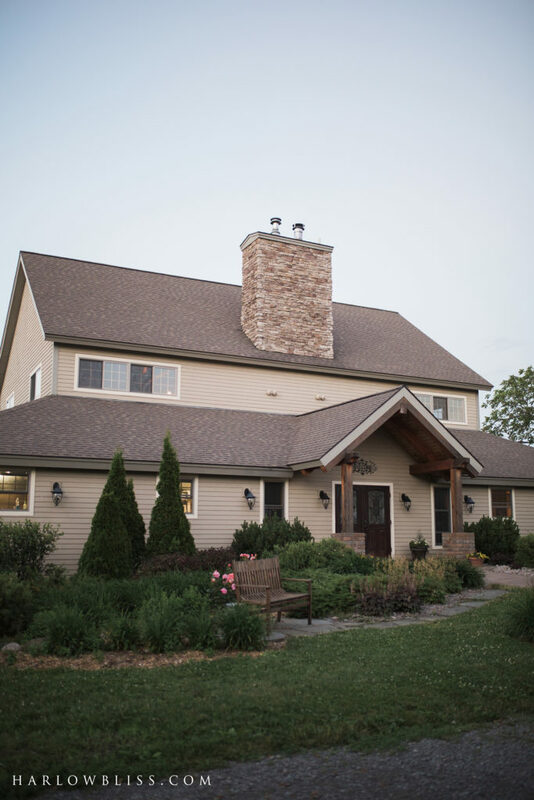 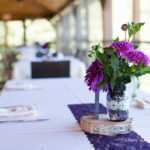 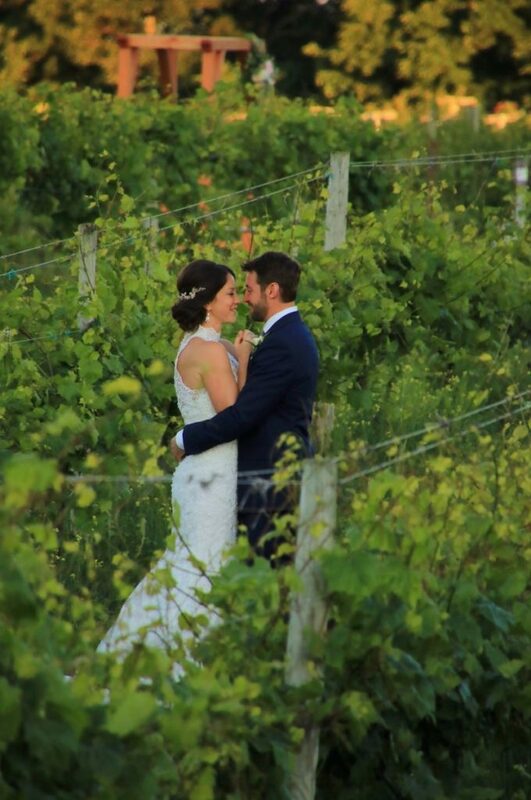 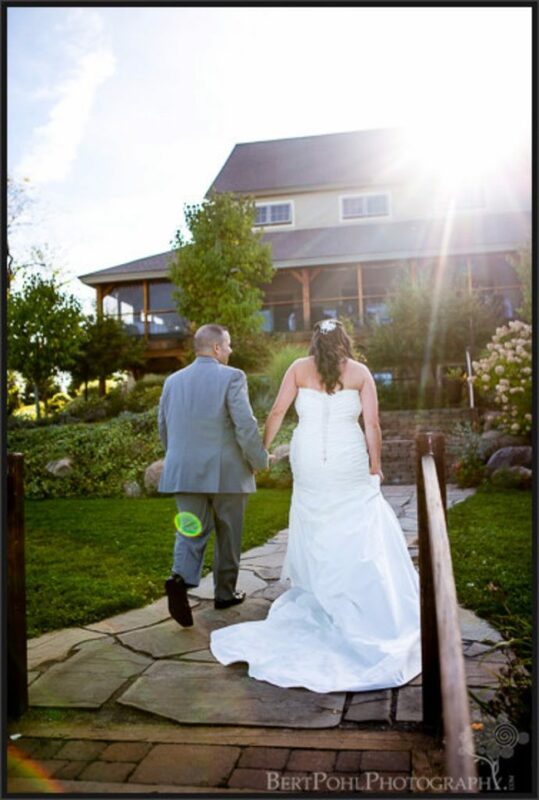 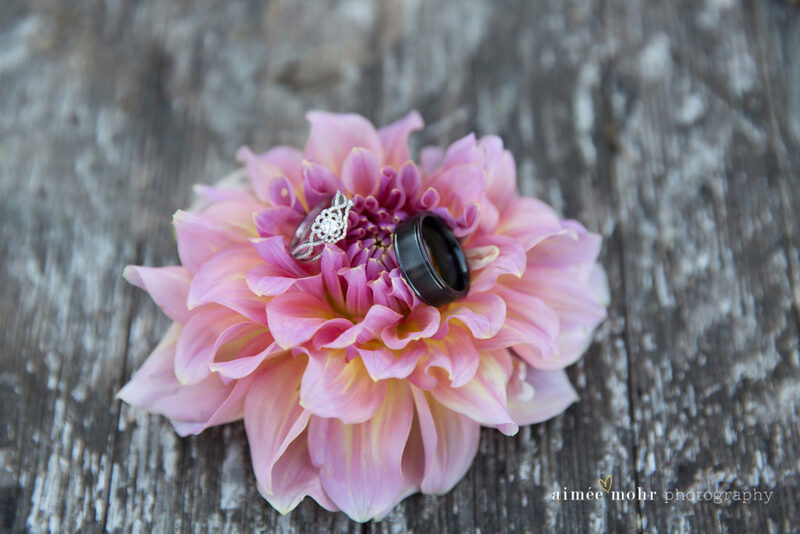 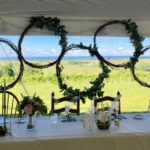 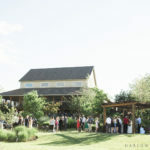 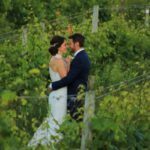 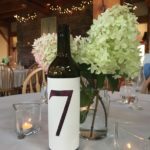 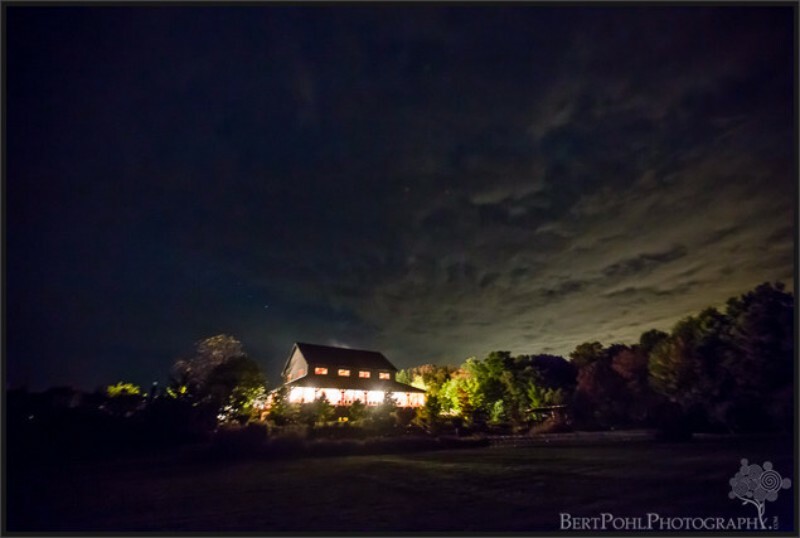 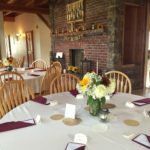 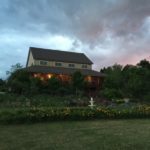 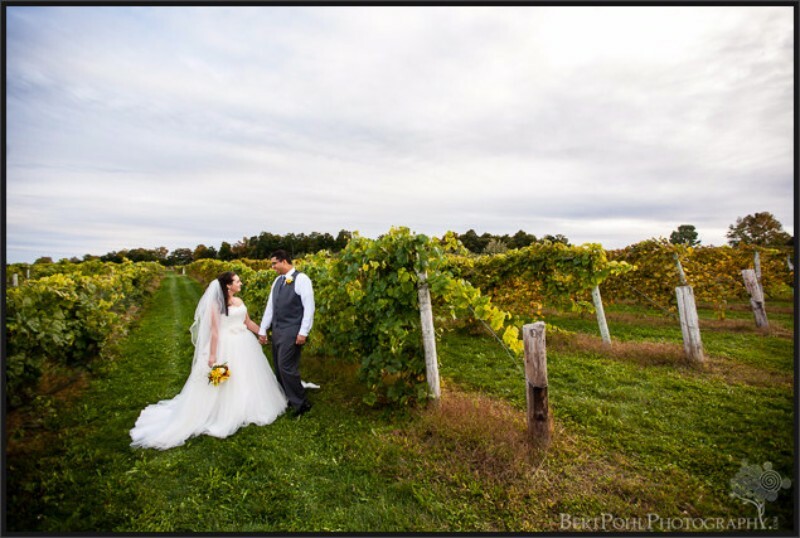 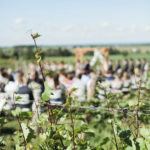 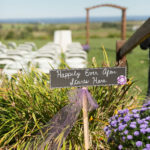 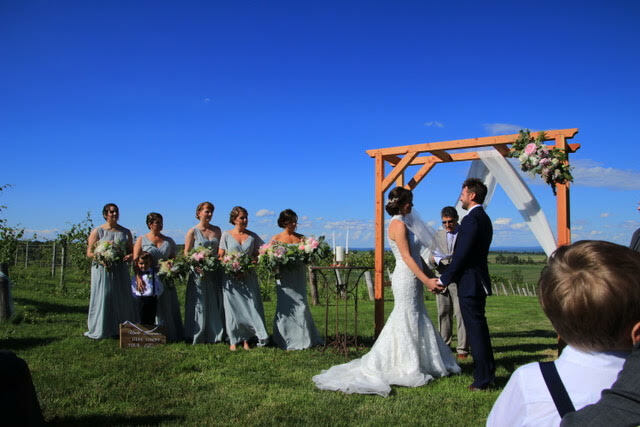 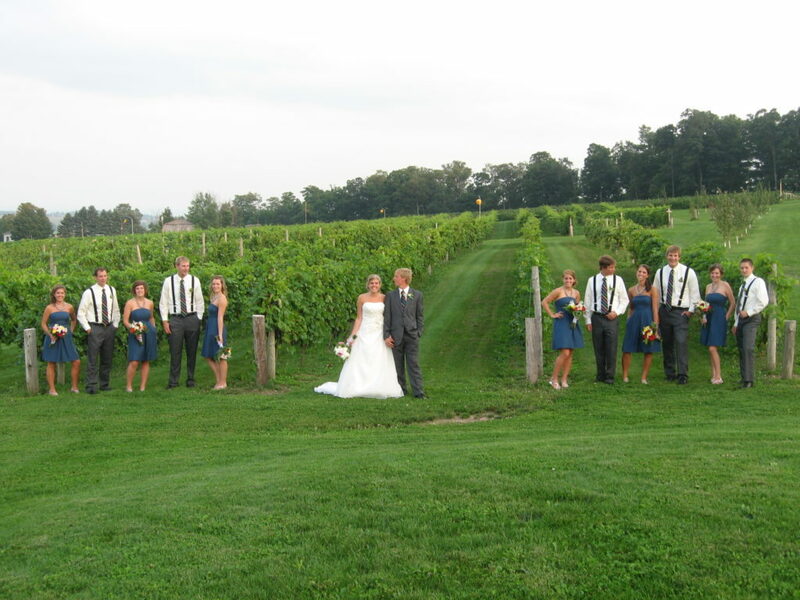 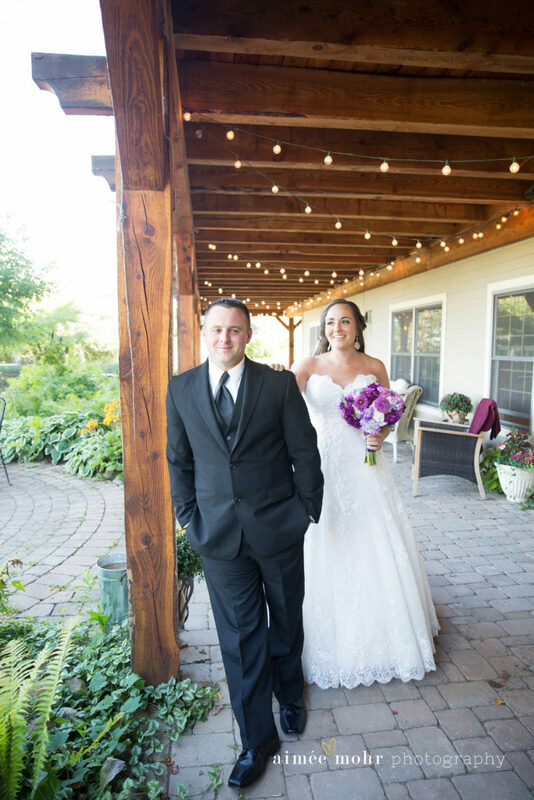 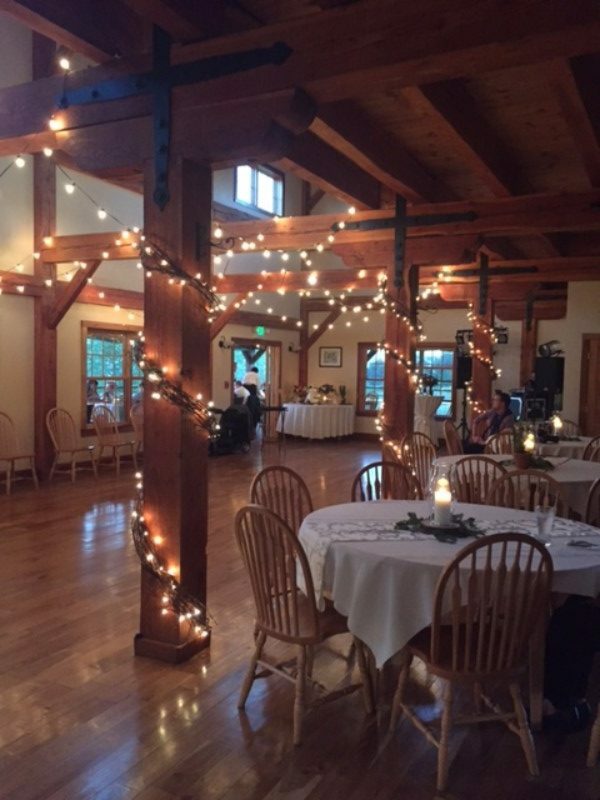 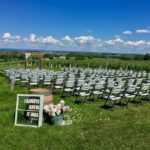 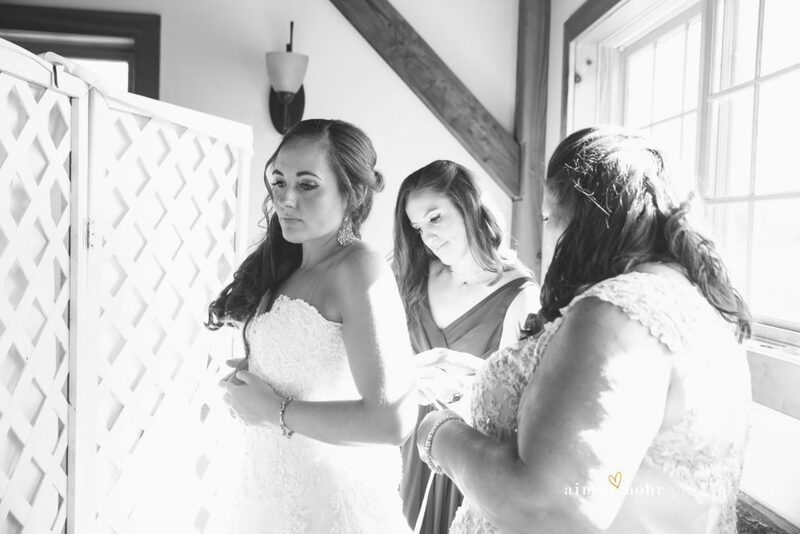 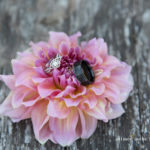 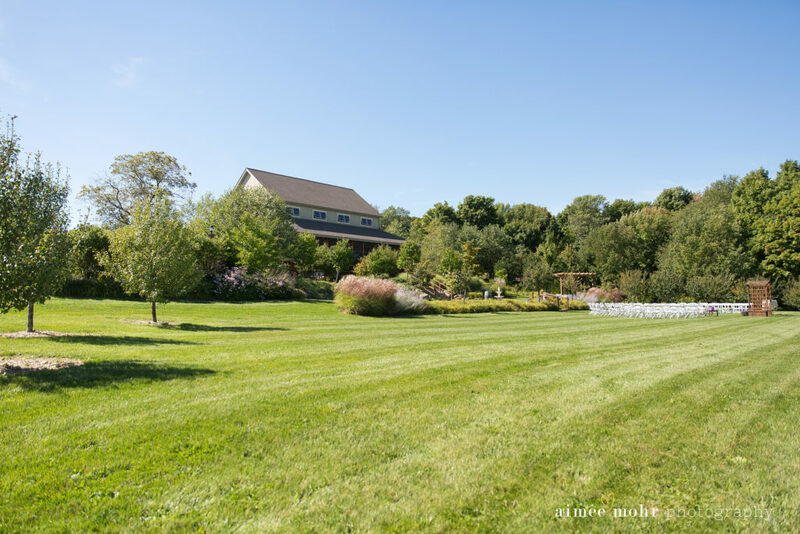 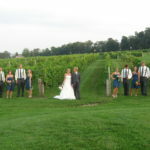 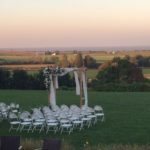 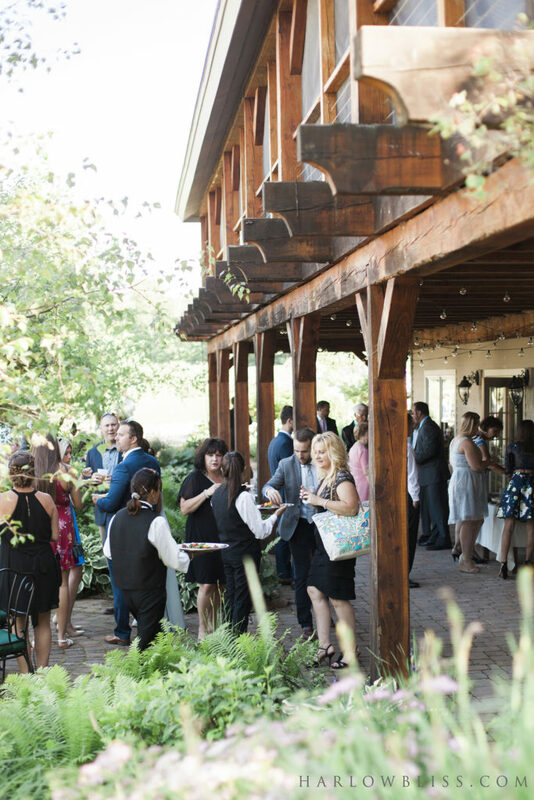 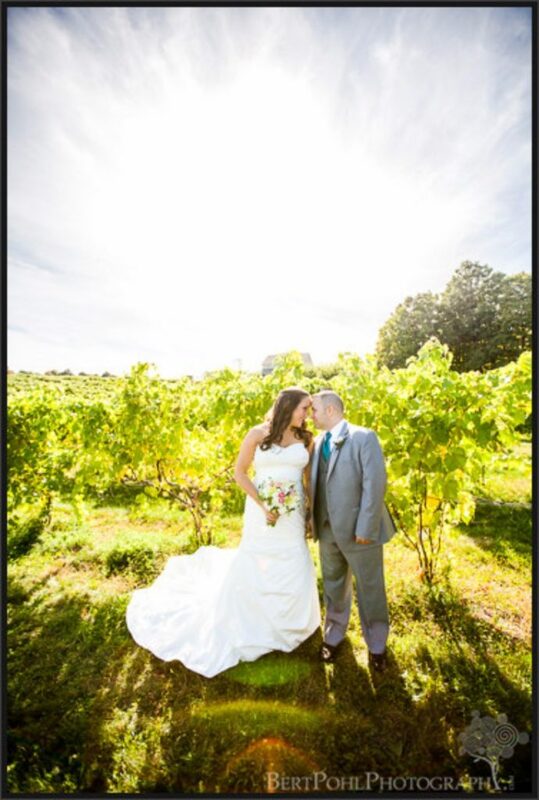 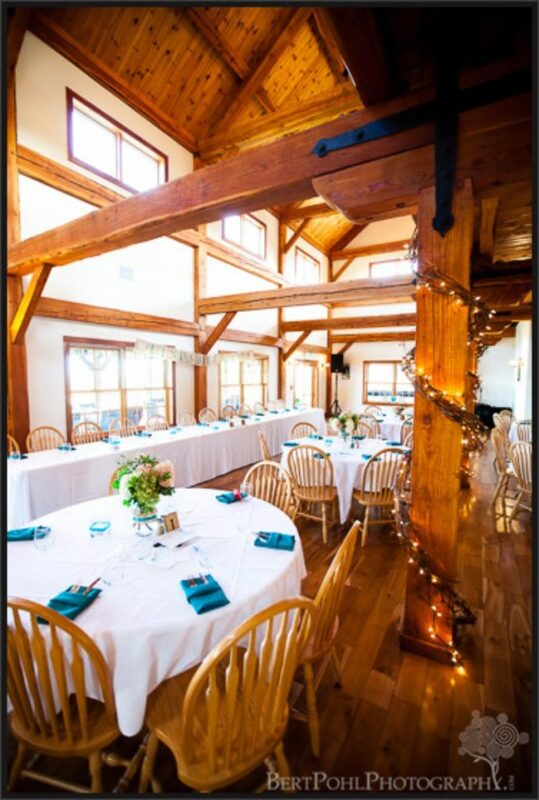 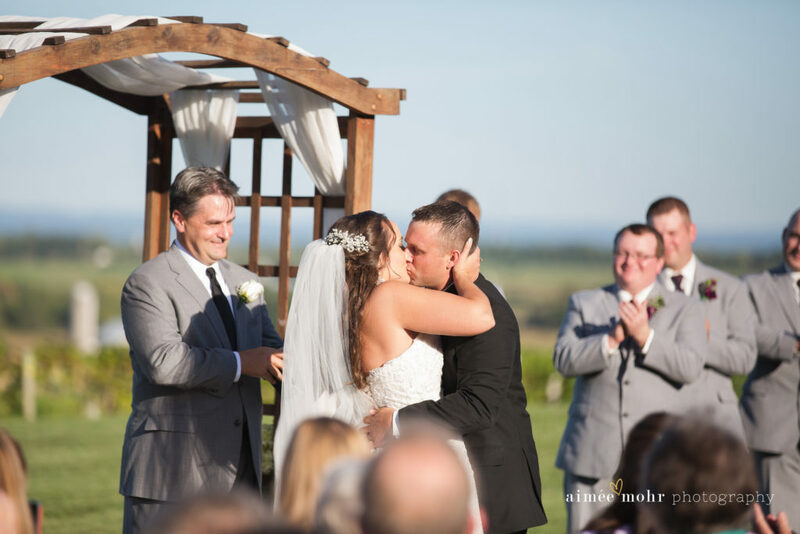 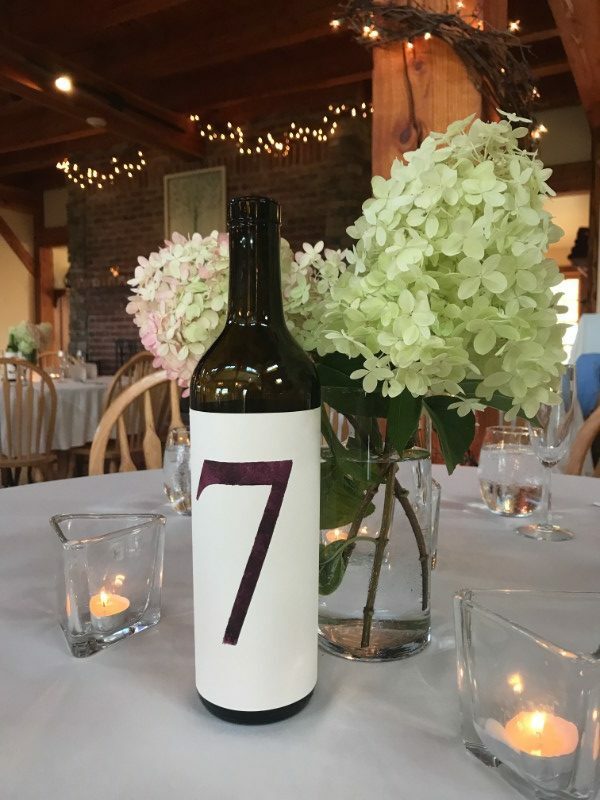 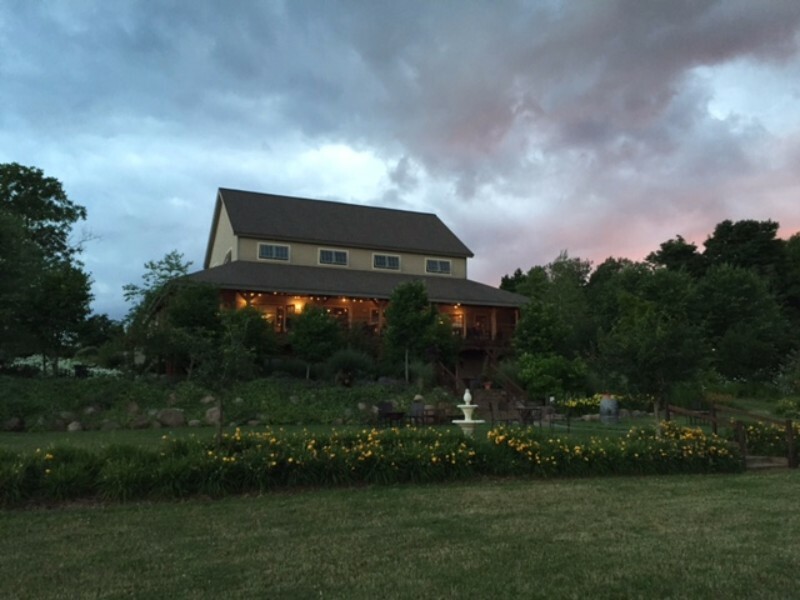 Tug Hill Vineyards is the perfect venue for your romantic, intimate wedding with amazing wine and a breathtaking setting! 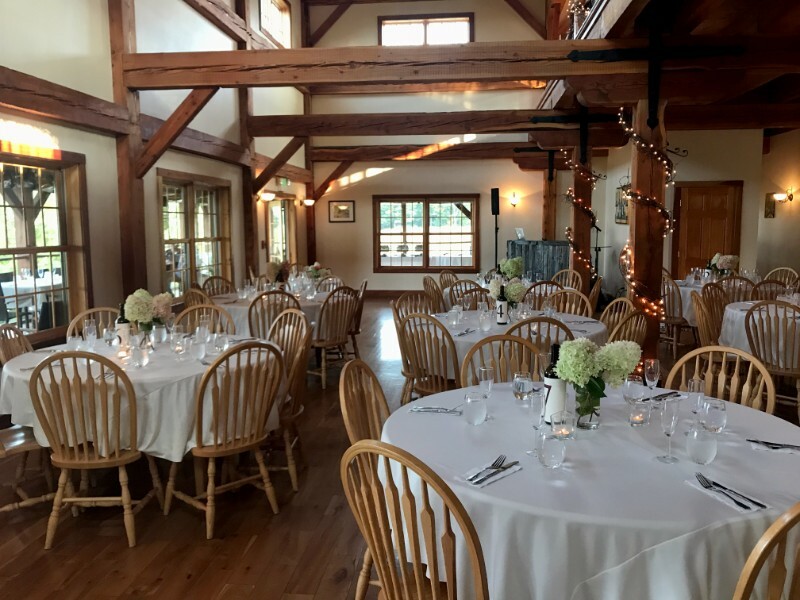 Our hand-hewed timber framed structure with its cathedral ceiling and cozy stone fireplace boast of rustic elegance and can comfortably fit up to 160 seated guests. 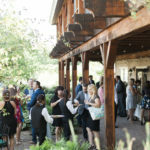 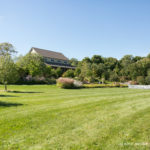 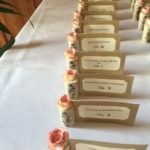 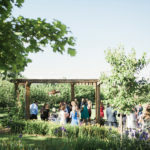 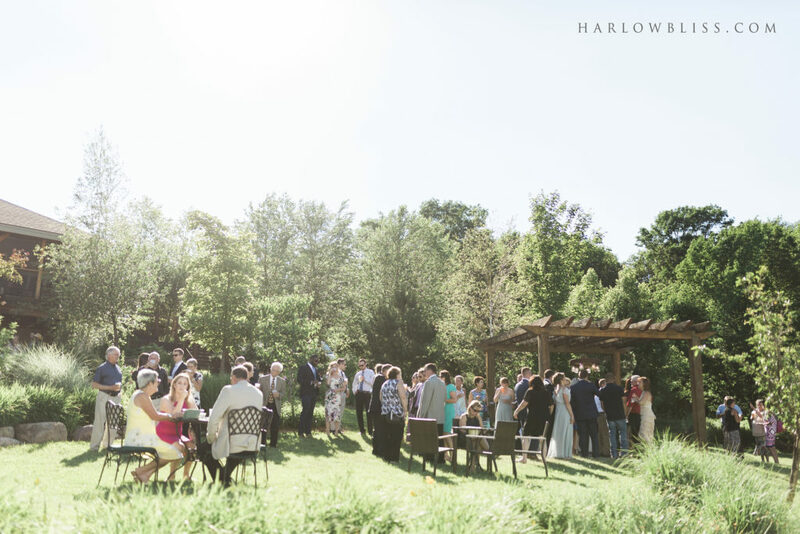 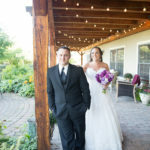 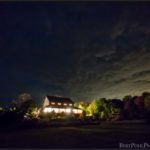 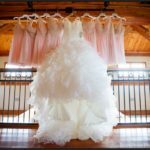 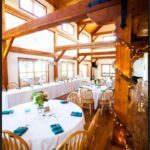 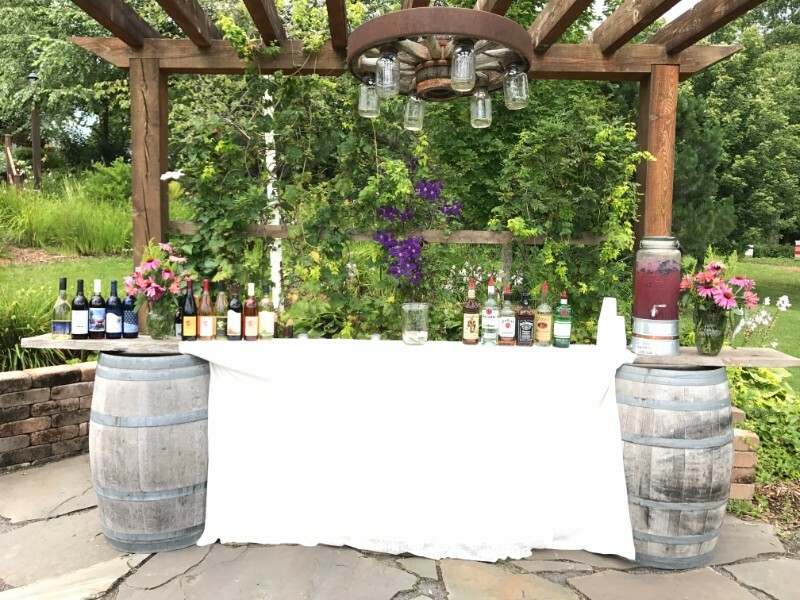 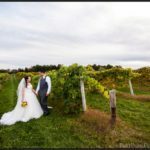 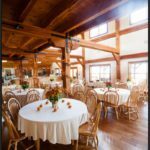 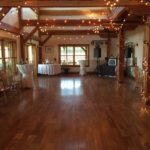 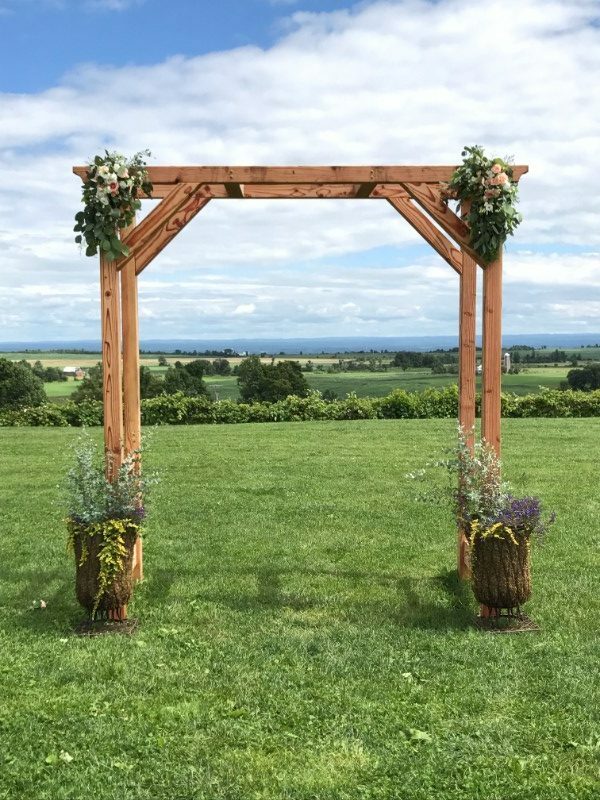 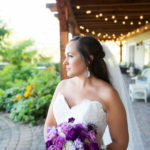 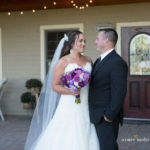 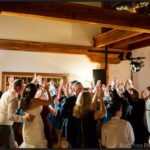 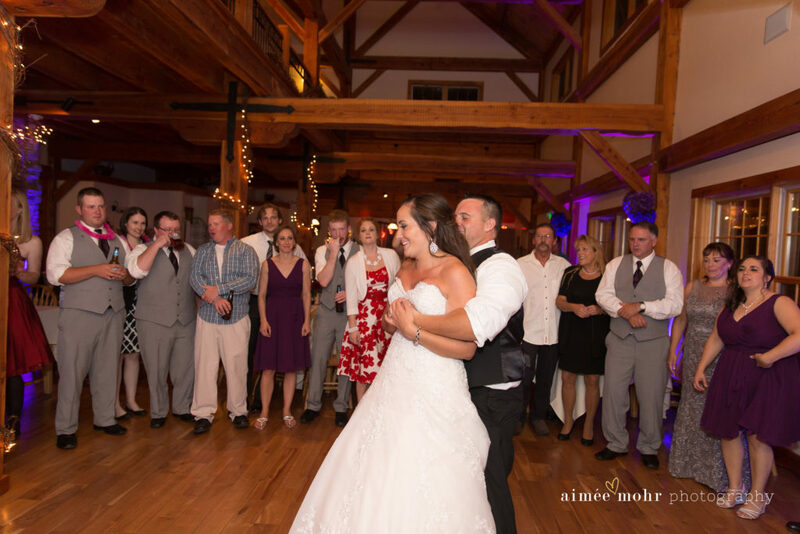 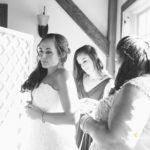 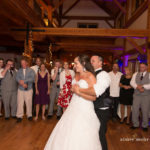 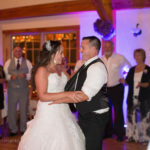 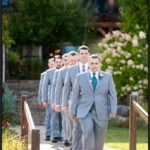 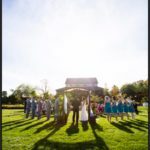 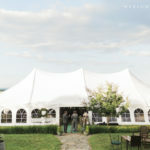 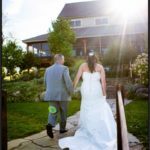 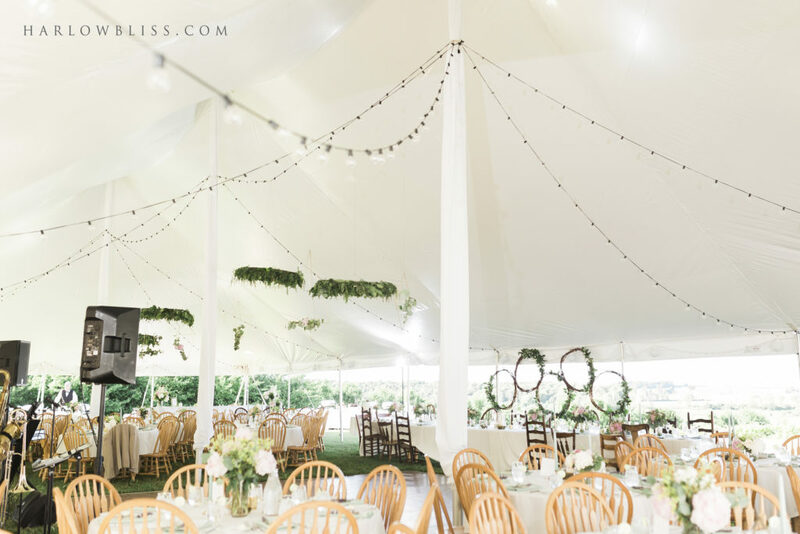 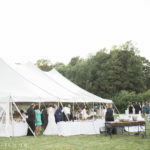 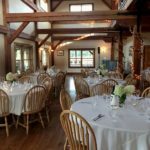 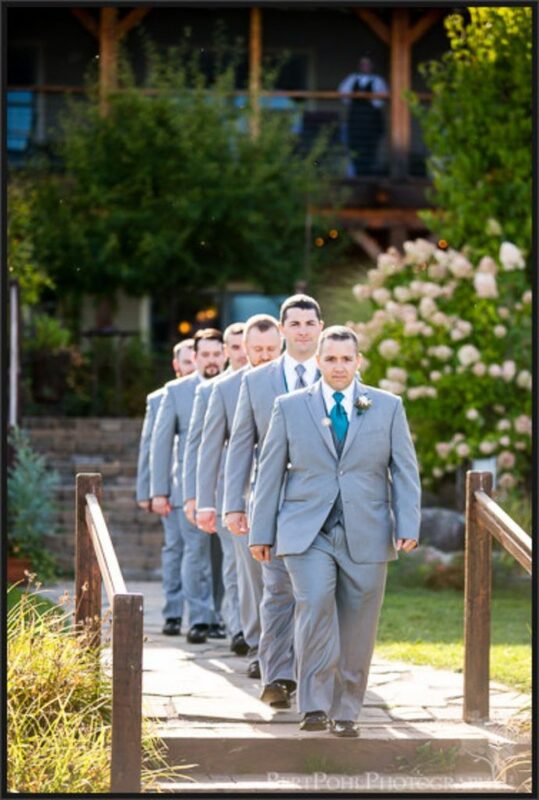 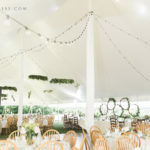 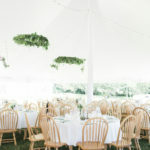 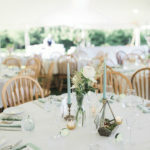 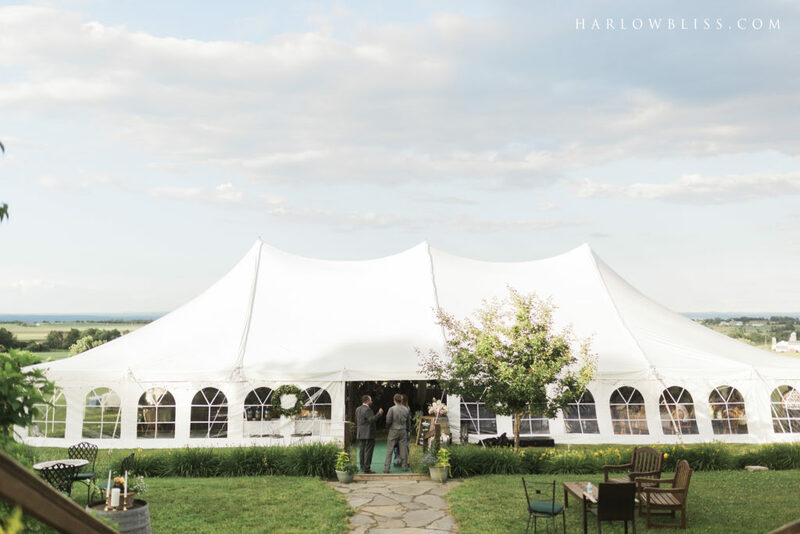 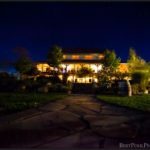 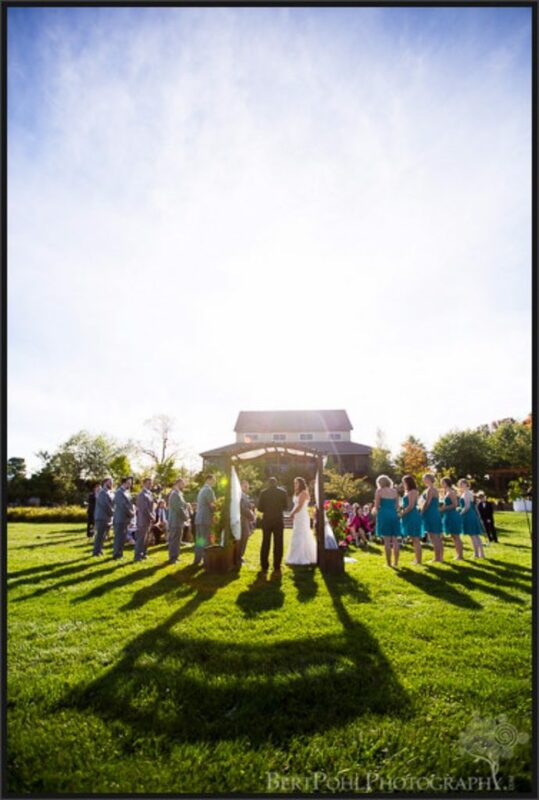 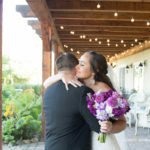 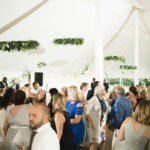 The 40-acre estate, with its lush hill-side vineyard and beautifully landscaped gardens, overlooks the foothills of the Adirondack Mountains, making for countless photo opportunities, awesome outdoor ceremony, cocktail hour, and/or reception options, and memorable views for your guests. 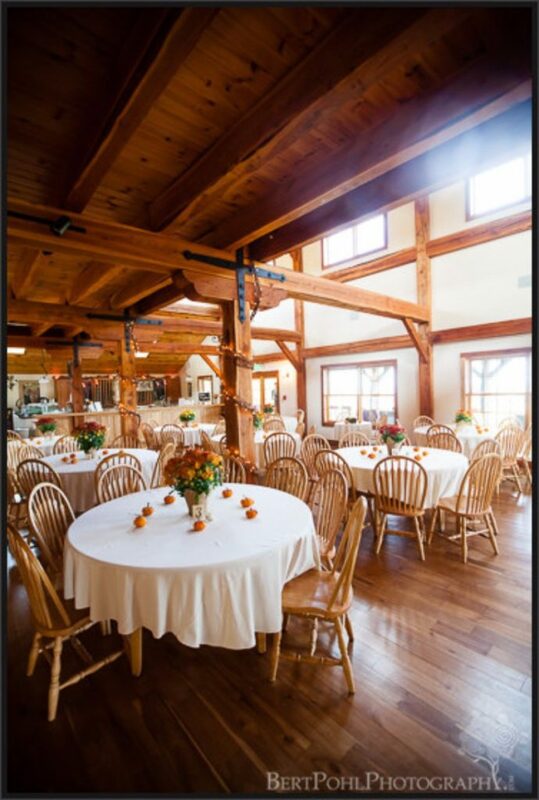 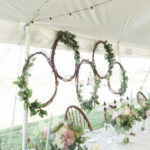 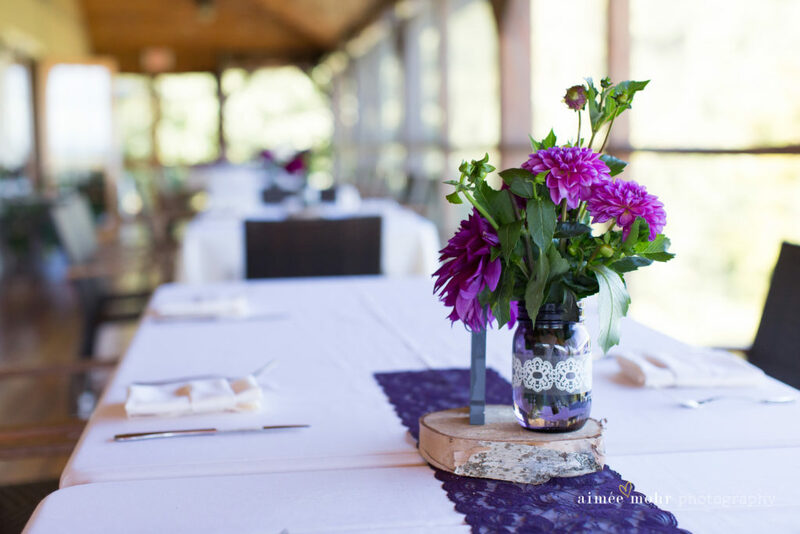 Rental prices vary depending on the season, day of the week, type of function, and number of guests. 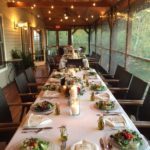 For Saturday events, we have sourced a select group of local premium caterers for events on our property. 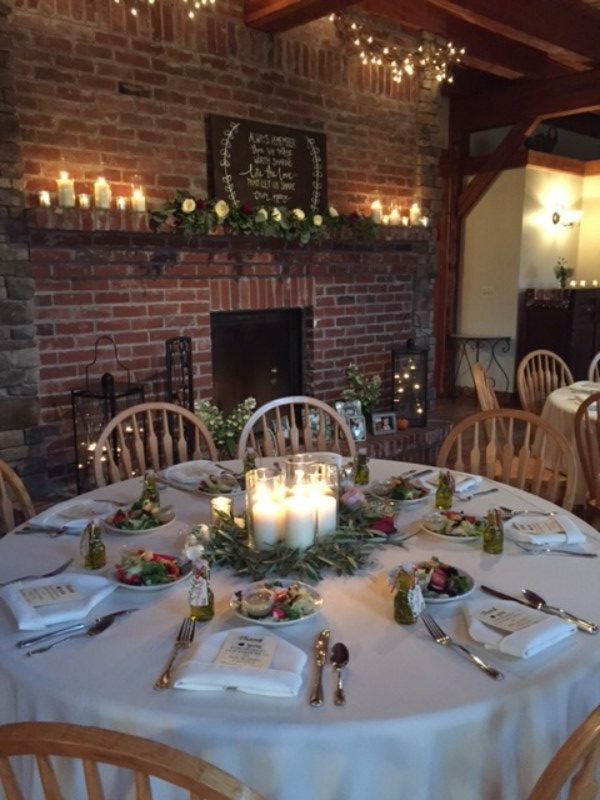 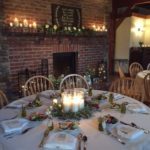 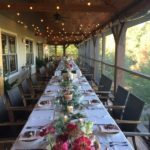 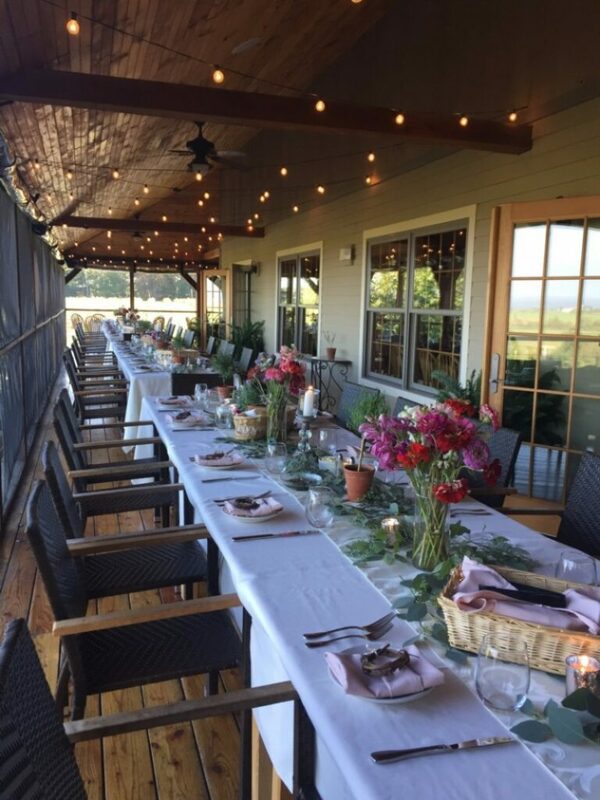 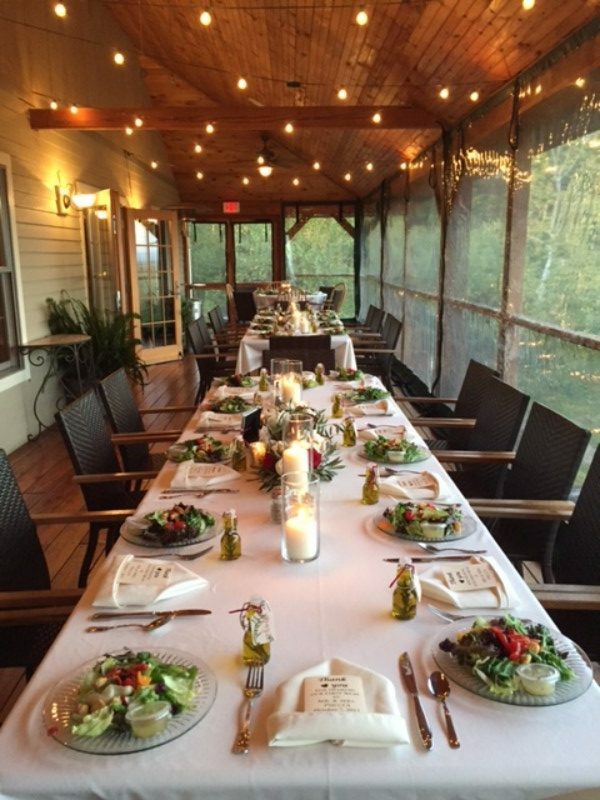 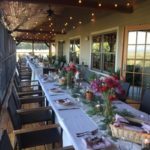 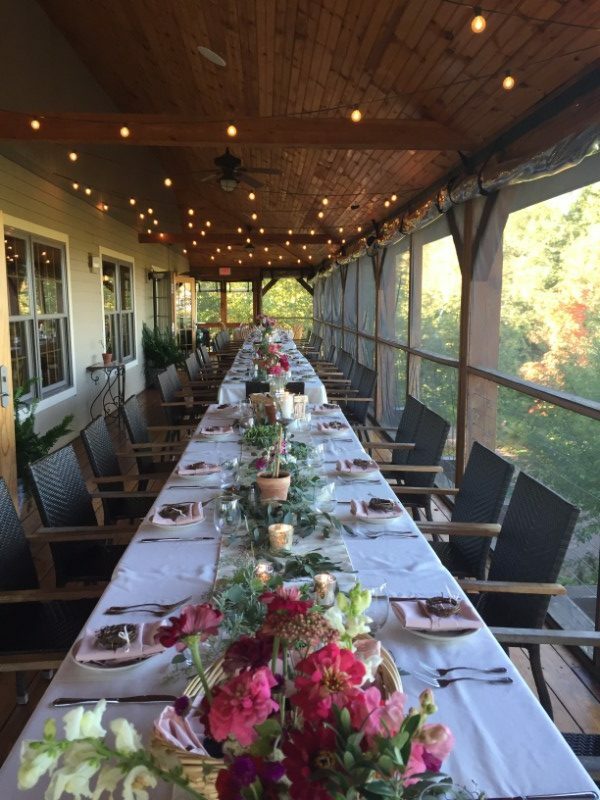 On other days of the week, Tug Hill Vineyards’ chefs offer a variety of options and specialties to fit all your catering needs. 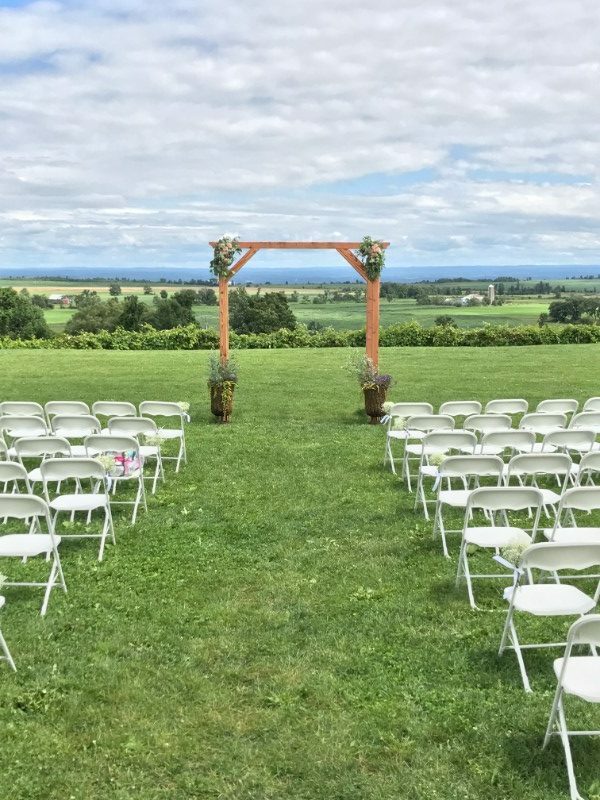 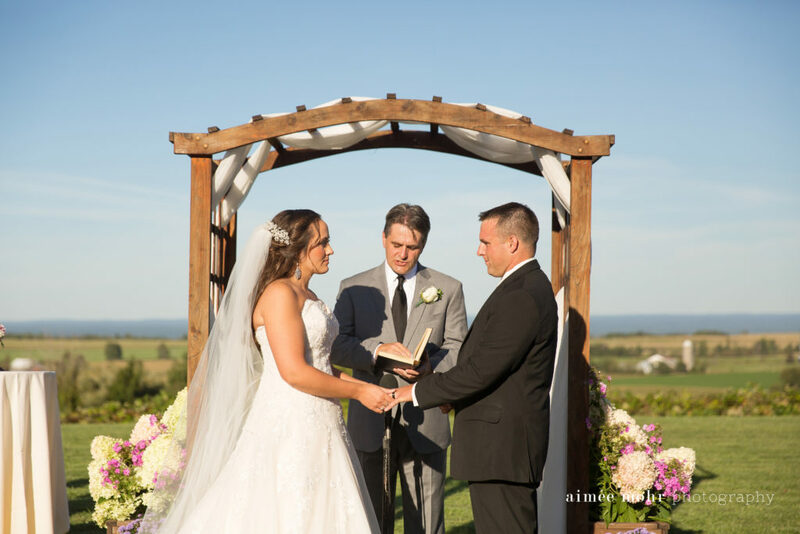 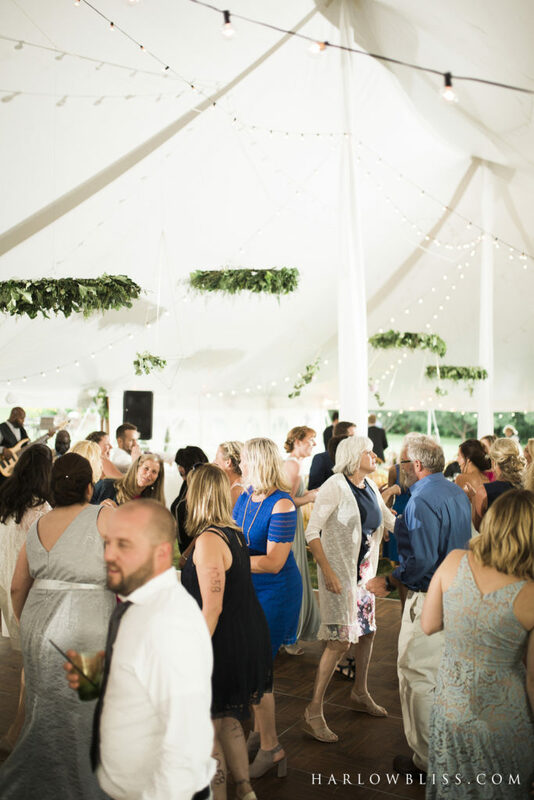 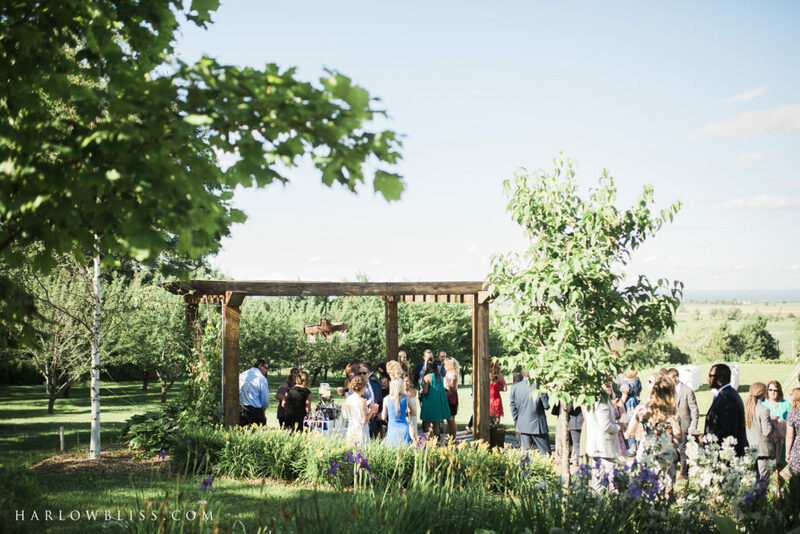 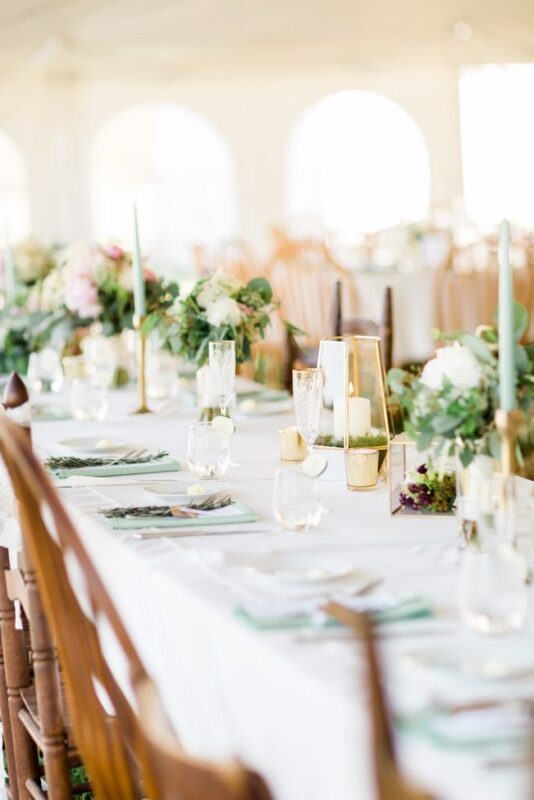 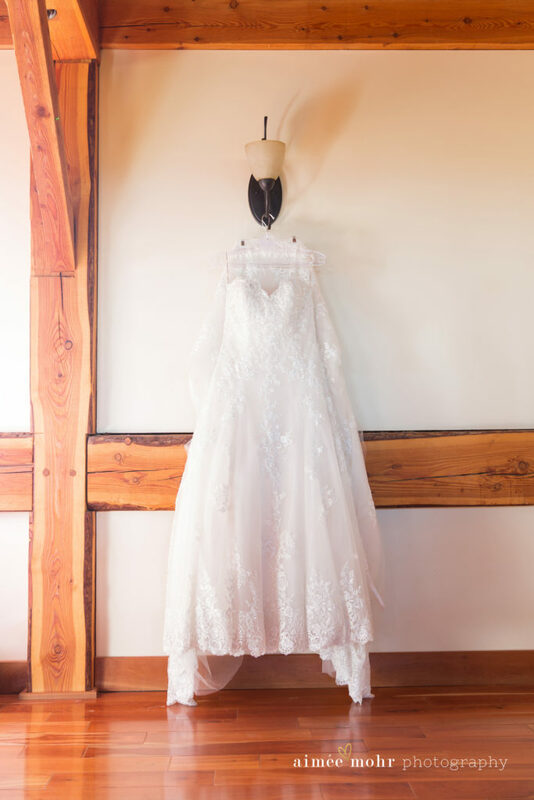 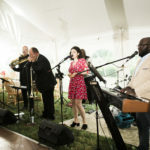 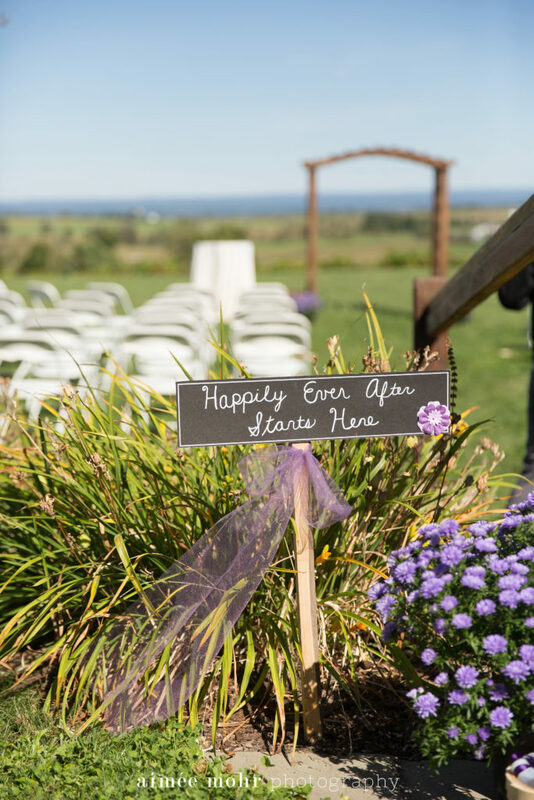 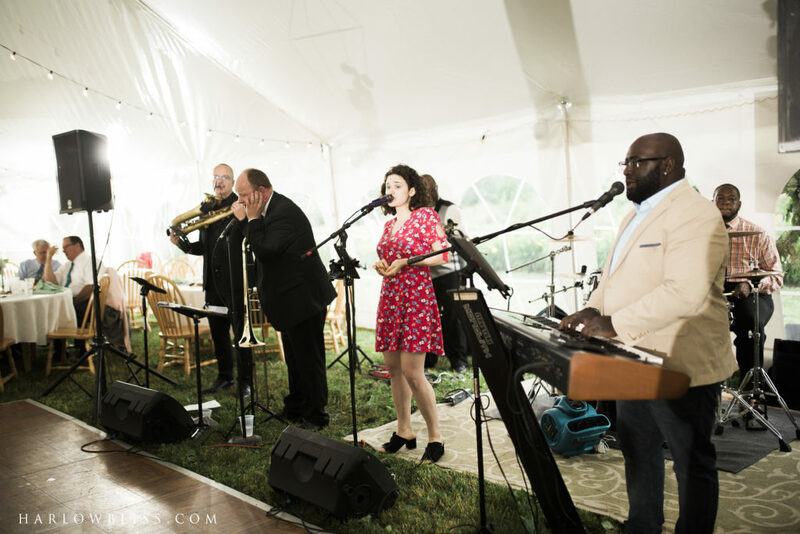 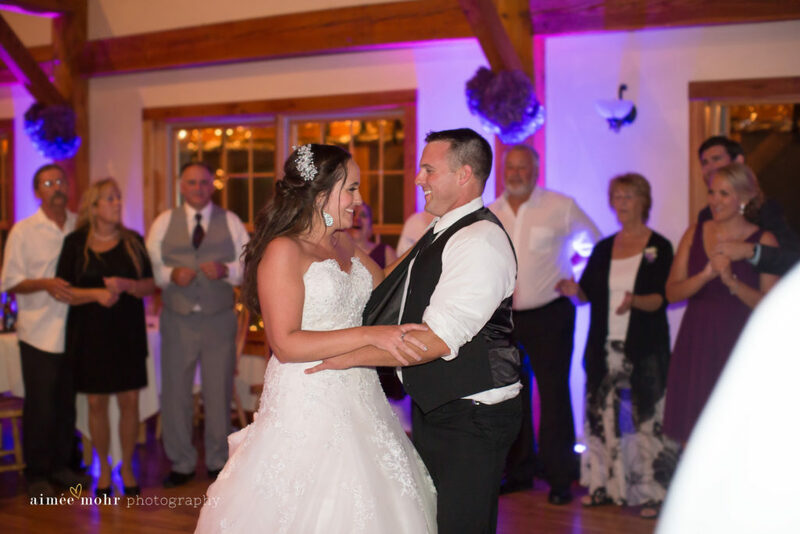 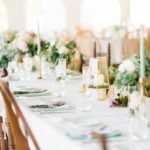 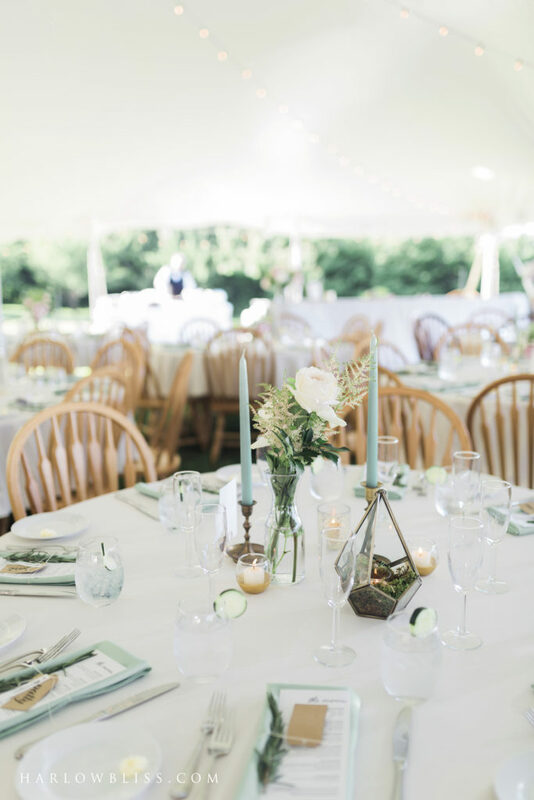 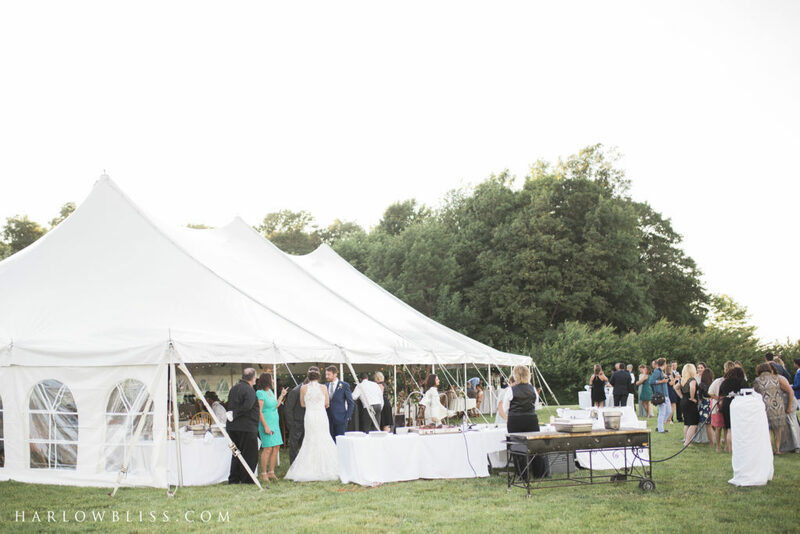 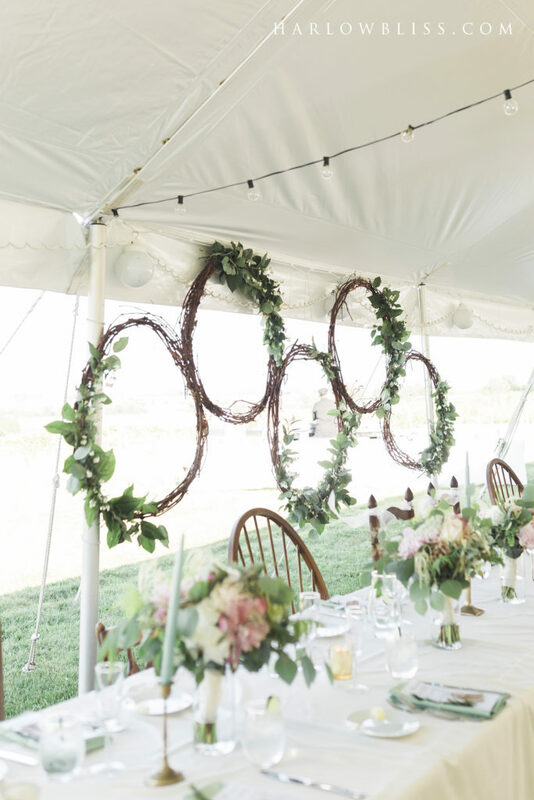 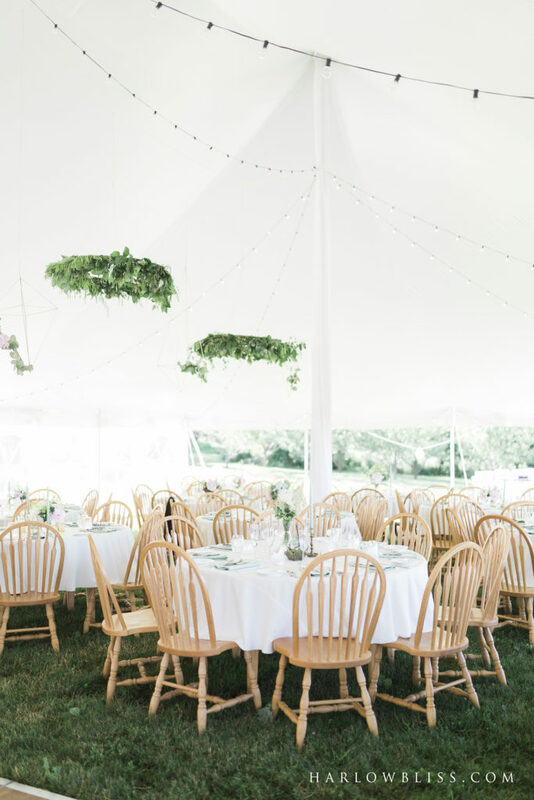 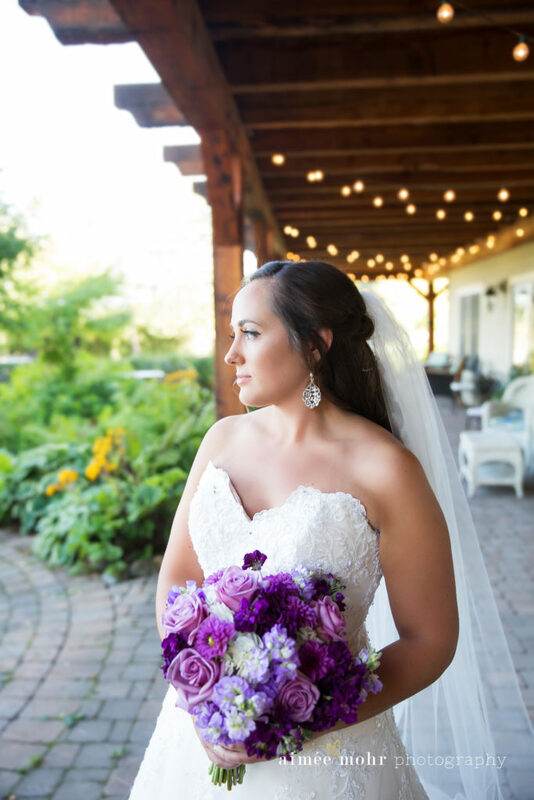 Whatever you envision for your special day, let us provide you with an unforgettable experience in an unsurpassed setting in Upstate New York. 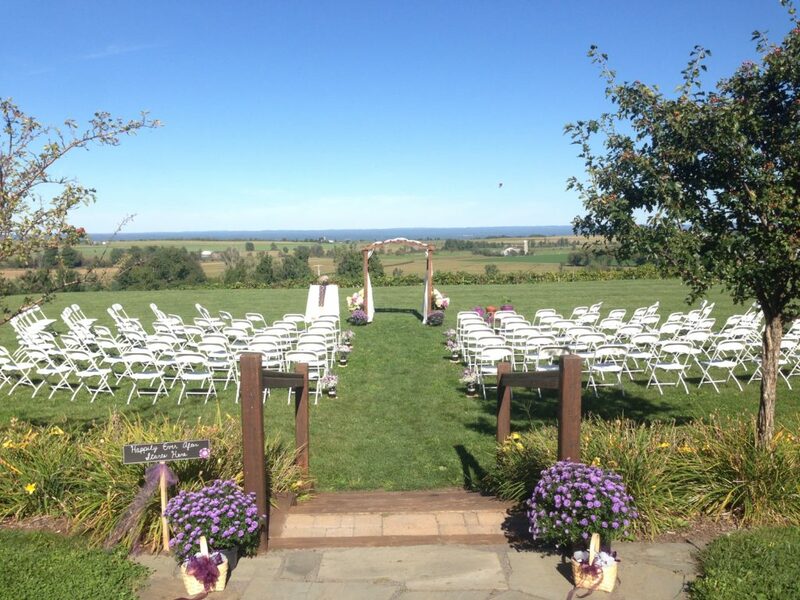 For more information, please contact our Events Coordinator at 315-376-4336, or at events@tughillvineyards.com. 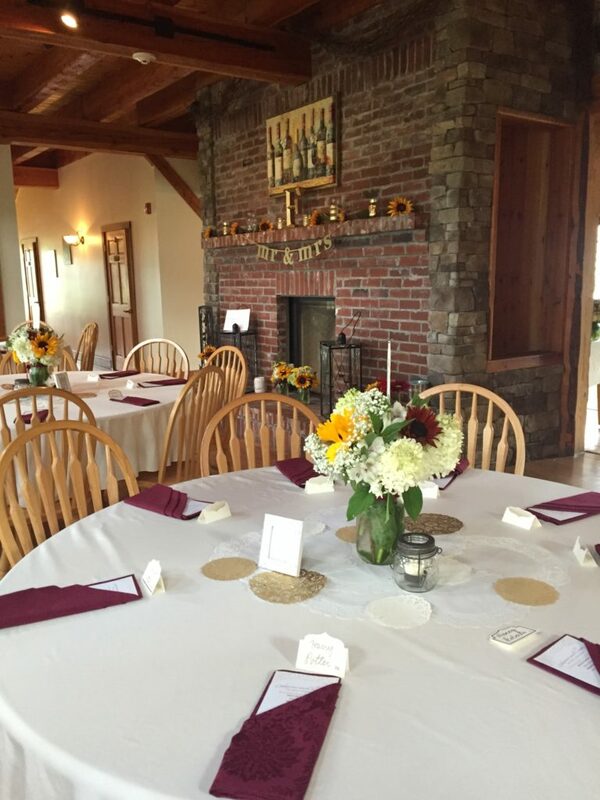 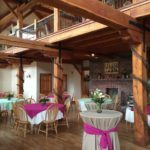 Our meeting and function space is also perfect for corporate events, wedding and baby showers, rehearsal dinners, family reunions, birthday parties, anniversary parties, holiday parties, etc. 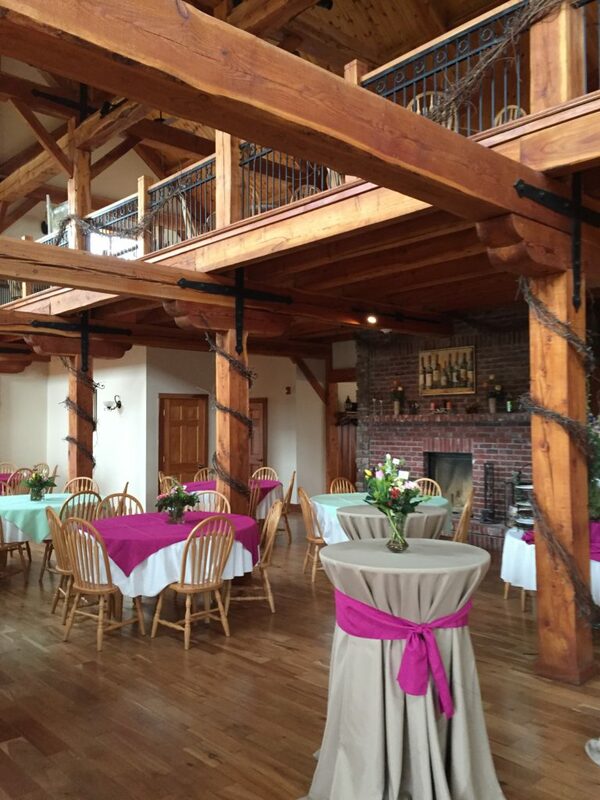 We have packages available to tailor your experience and create an unforgettable event. 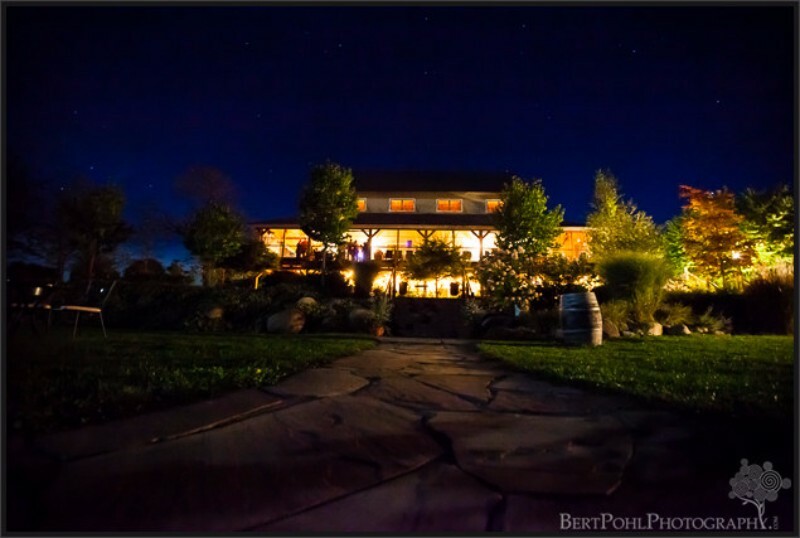 A mix of romance, serenity, sophistication, relaxation, and enjoyment.